How-To Monetize your Content with your - EXISTING Customers and EXISTING Traffic! YES! 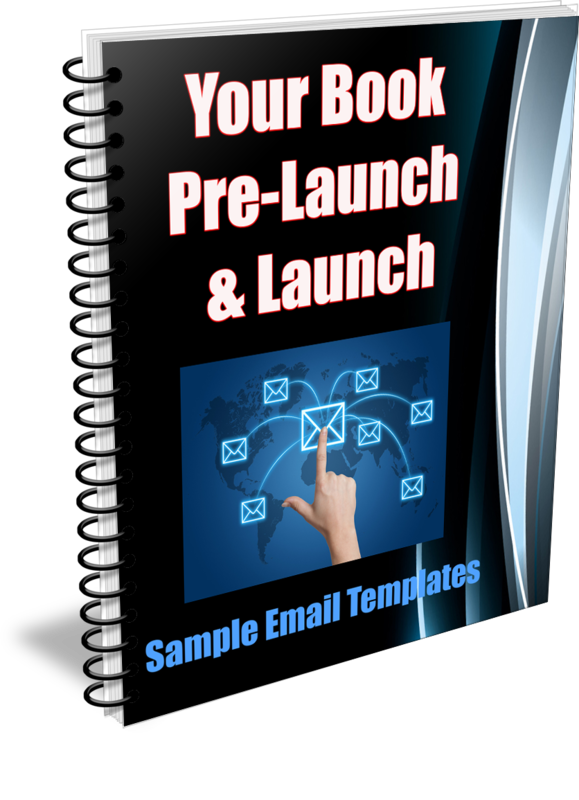 I WANT ACCESS TO "UPSELLS UNLEASHED"
Sample Email Templates that you can use for Book Pre-Launch/Launch. 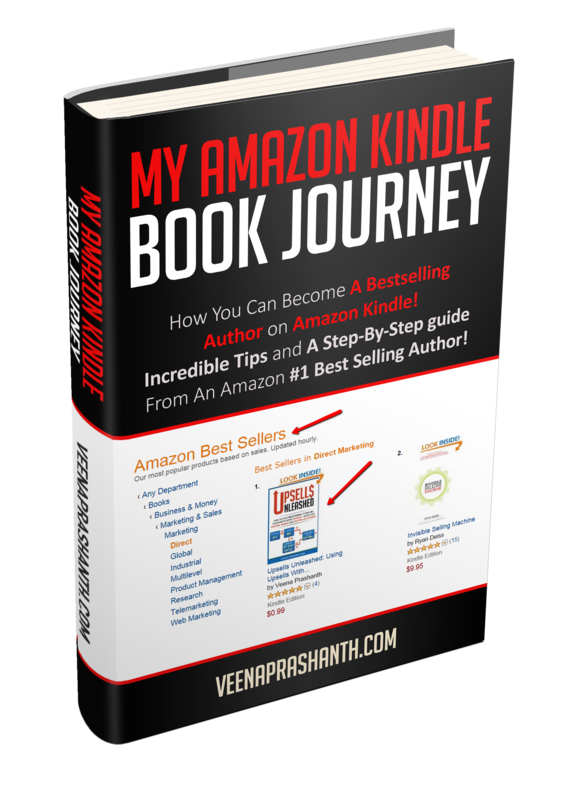 FREE eBook: You will also receive a PDF version of my new book - "My Amazon Kindle Book Journey"! 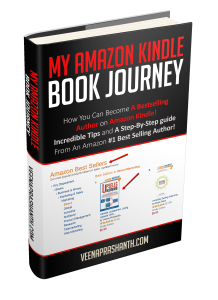 It has the 'Complete Blueprint for Amazon Publishing Success'! "My goal is to raise your level of ambition where you would want more from your business and you will know exactly how to get more out of your business"
You spend hundreds or thousands of dollars on mastermind programs, seminars or on gurus/coaches who promise their help to take your business to the next level but that's only until you have parted ways with your hard earned cash or until the next shiny thing catches their attention... and you are forgotten! I am NOT a 'Marketing Guru'. But I know my 'stuff' and I know it better than most! I am the co-founder of one of the world's top membership plugins - DigitalAccessPass.com (DAP). I am also the pioneer of many upsell tools and wordpress plugins. What I teach can be easily applied to your business because I break things down in simple and actionable steps! I know what it takes to build a profitable sales funnel and a successful membership site, and also the exact tools and resources that will help you to do that. I have helped hundreds of clients monetize their online content and generate profits from their existing products, customers and traffic. 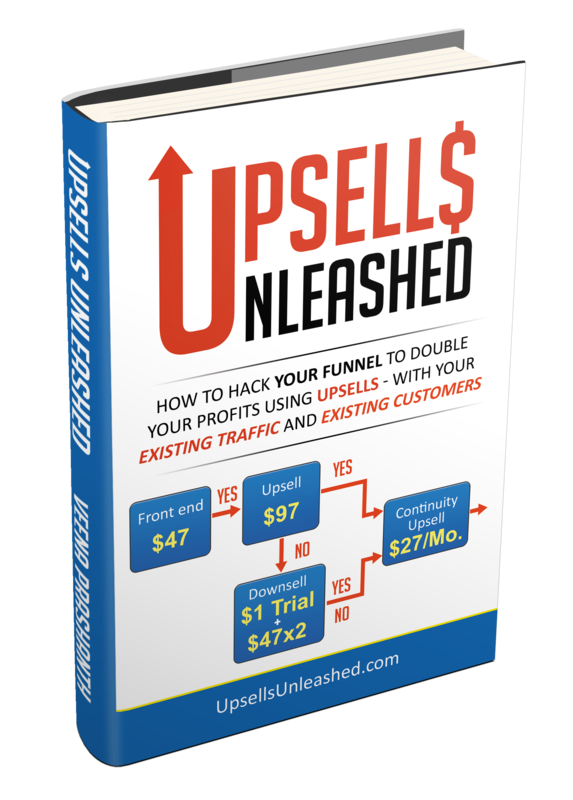 In this book, I have shared actionable upsell tips and strategies - little tweaks to your sales funnel will allow you to increase your profits by 30%, 50% or even double your earnings. 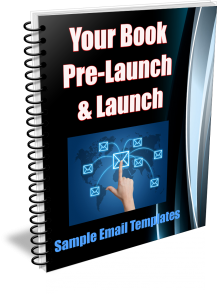 You will also learn how I use upsells in my own businesses - using the tools that I have created - with great success! About 35% of my sales revenue is from upsells! If you are wondering "what to upsell", I have shared several new Upsell Product ideas as well! How should I price my initial offer and my upsell offer? Do upsells work better if priced higher than the core offer? Maximize transactions or maximize profits at the point of sale (P.O.S) ? Should I strip features to create a LITE version of my product? Does low-cost trial work better than FREE trial? Is annual subscription is more profitable than monthly subcription? 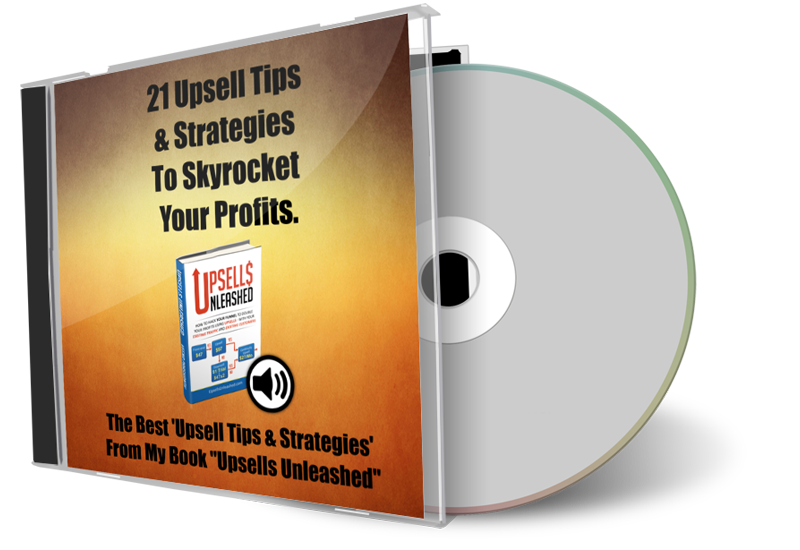 This is the one of the most comprehensive books on upsells. 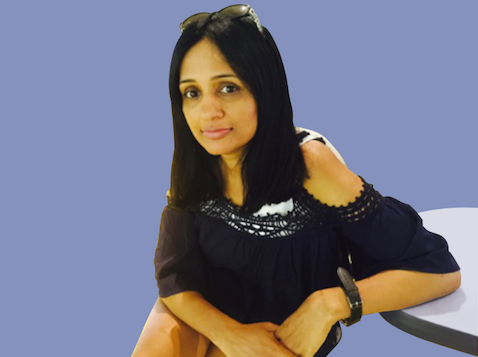 I have shared simple and easy-to-implement tips and strategies that will allow you to maximize profits, with your existing customers and existing traffic, without spending a fortune on online courses about how to sell more. My book - Upsells Unleashed was an Amazon #1 Category Best Seller and it can be yours for just $4.99! Start your own successful Upsell Journey with me! You can get it from Amazon for $7.99 but I am going to make you an even better deal here! Get Instant Access to my Amazon Category #1 Best Seller - Upsells Unleashed - for just $4.99 along with TWO Amazing BONUSES! YES! 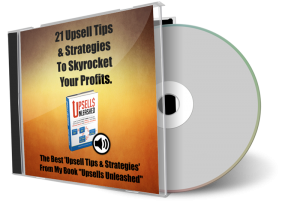 I WANT A COPY OF YOUR BOOK - UPSELLS UNLEASHED!